WHAT SHALL WE DO ABOUT . 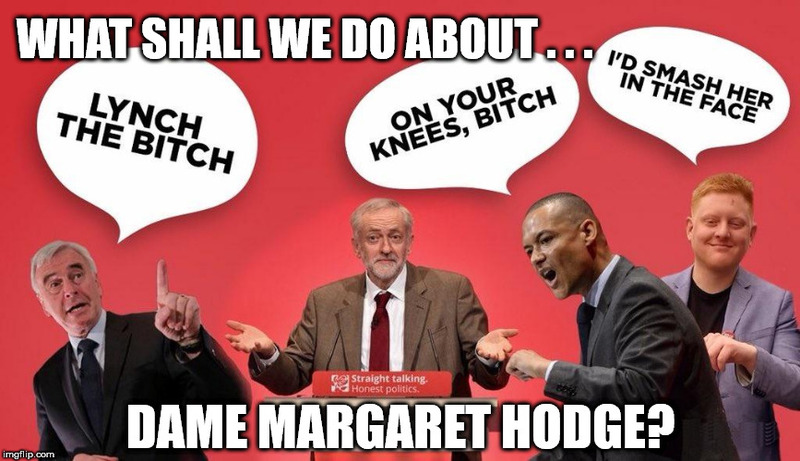 . . DAME MARGARET HODGE?